This week, during a powerful Kai Chi Do session, Charles helped the group to open a space to connect with Source Energy. Everyone felt so much healing from it. They wanted to keep the connection open – for themselves and also to make it available to other people. So they were a little reluctant for the session to end. 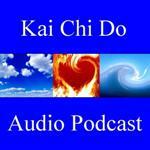 When you do Kai Chi Do, you are raising and uplifting your spirit in the moment. You’re making a contribution to the fabric of life. You’re also uplifting the place where you do the session. You’re leaving an energy signature there. It becomes the spirit of a place. When people wander into that space, they come in contact with the opening, the vortex, that you’ve created there. 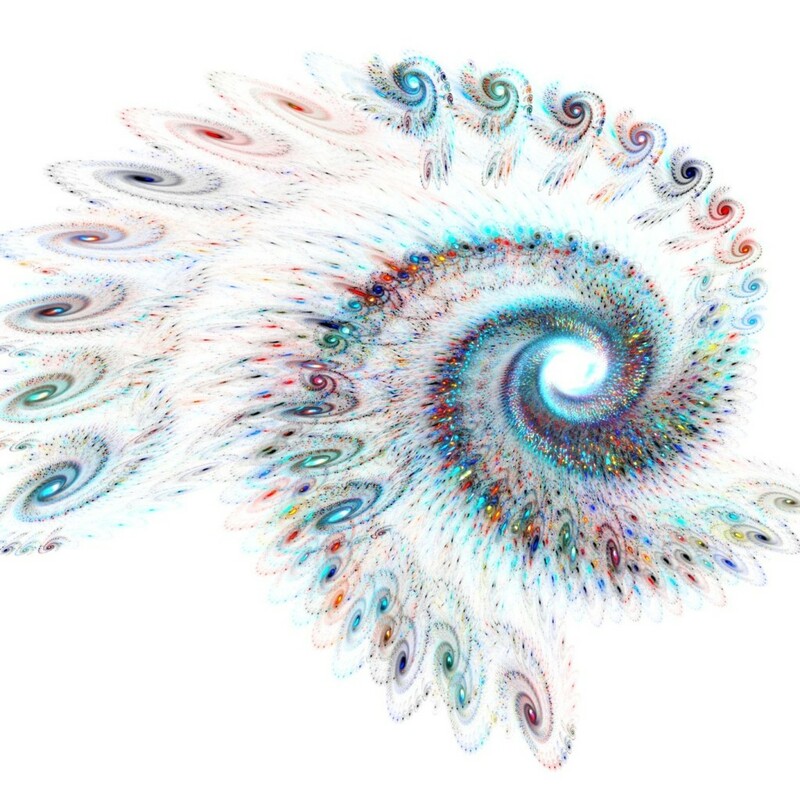 And at the end of a Kai Chi Do session, you don’t close the vortex – You integrate it. And then you carry the connection with you.